← Happy International Dinosaur Day! 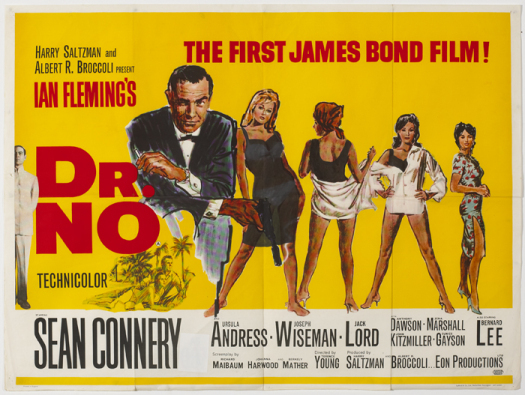 This entry was posted in Film, Film Review and tagged 007, Cracked Rear Viewer, Dr. No, Gary Loggins, James Bond, Joseph Wiseman, Sean Connery, spy movie, Through the Shattered Lens, United Artists, Ursula Andress. Bookmark the permalink.